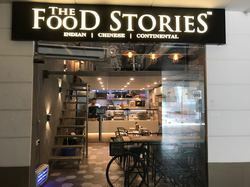 We are engaged in manufacturing LED Signages, Car Graphics, Frosted Film, Vinyl Exit Sticker, Metal Letters and many more. 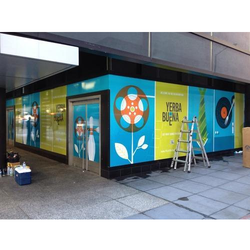 Also we are engaged in service providing of Digital Printing Service, Bus Shelter Advertising and many more. 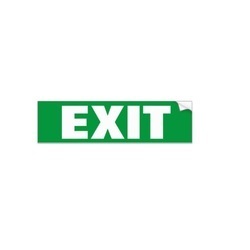 We are the leading manufacturer of Vinyl Exit Sticker. 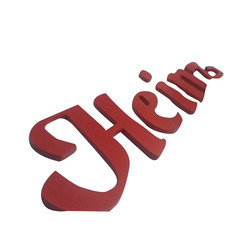 We are the leading manufacturer of Acrylic Letters. 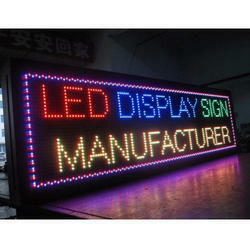 We are the leading manufacturer of LED Board. 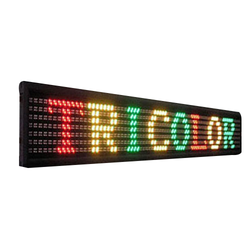 We are the leading manufacturer of LED Signages. 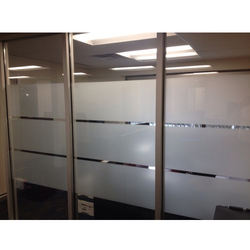 We are the leading manufacturer of Frosted Film. 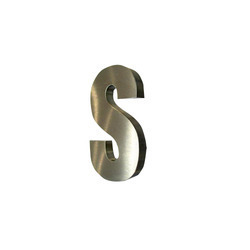 We are the leading manufacturer of Metal Letters. 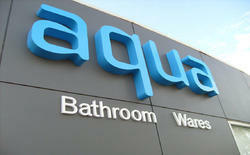 We are the leading manufacturer of 3D Fascia Signage. 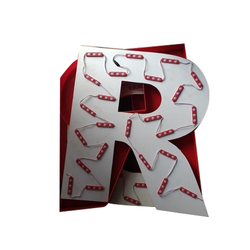 We are the leading manufacturer of MDF Wood Letters. 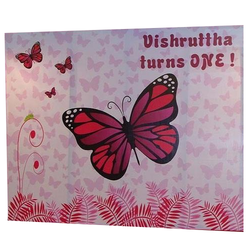 We are the leading manufacturer of Wall Graphic. 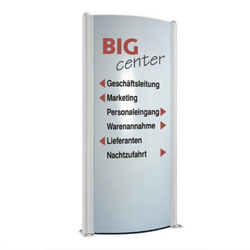 We are the leading manufacturer of Roll Up Standee. 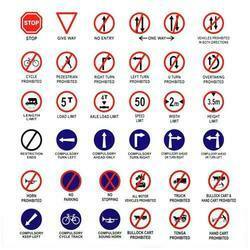 We are the leading manufacturer of Road Safety Signs. 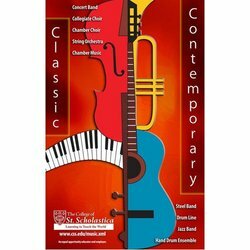 We are the leading manufacturer of Clip On Frame. 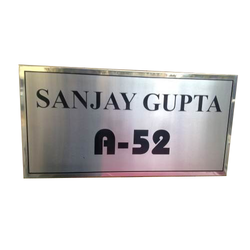 We are the leading manufacturer of Name Plates. 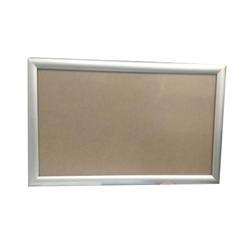 We are the leading manufacturer of SS Reception Plate. 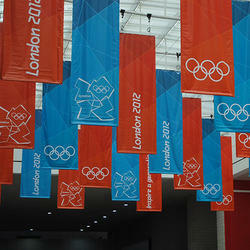 We are the leading manufacturer of Flex Backdrops. 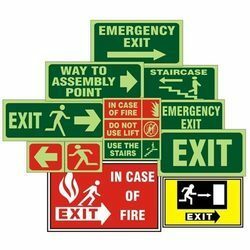 We are the leading manufacturer of Glow Signs. 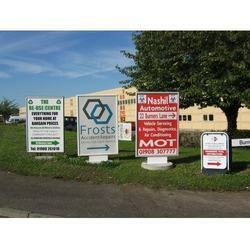 We are the leading manufacturer of Pavement Signs. 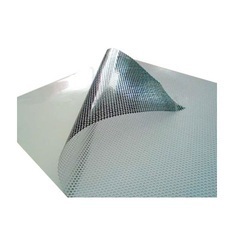 We are the leading manufacturer of One Way Vision Film. 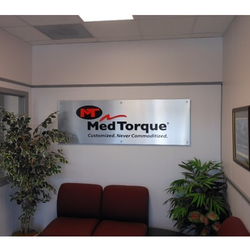 We are the leading manufacturer of Totem Signs. 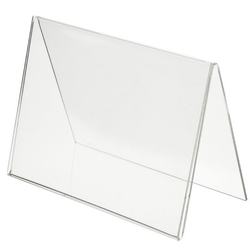 We are the leading manufacturer of Acrylic Tent Card Holder. 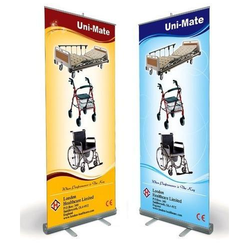 We are the leading manufacturer of Hanging Banner. 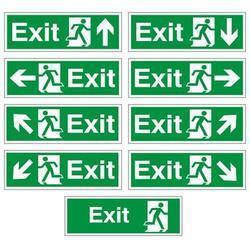 We are the leading manufacturer of Exit Signage. 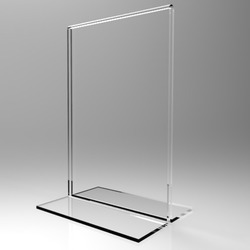 We are the leading manufacturer of Acrylic Signs Holders. 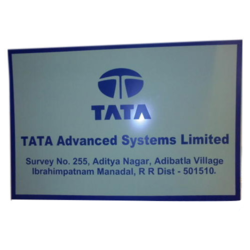 We are the leading manufacturer of Sign Board. 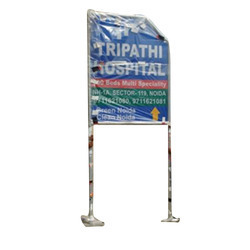 We are the leading manufacturer of Advertisement Board. 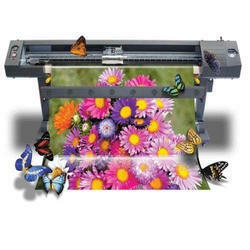 We are the leading service provider of Digital Printing Service. 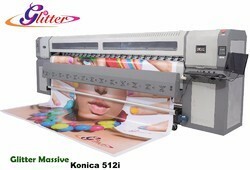 We are the leading service provider of Poster Printing. 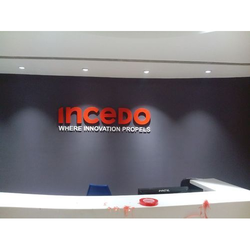 We are the leading service provider of 3D Logo Designing. 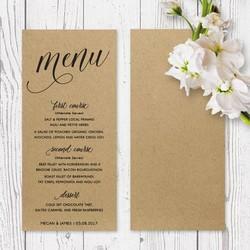 Pioneers in the industry, we offer menu card printing services, digital visiting card printing services, offset printing services, banner printing and eco solvent printing from India.